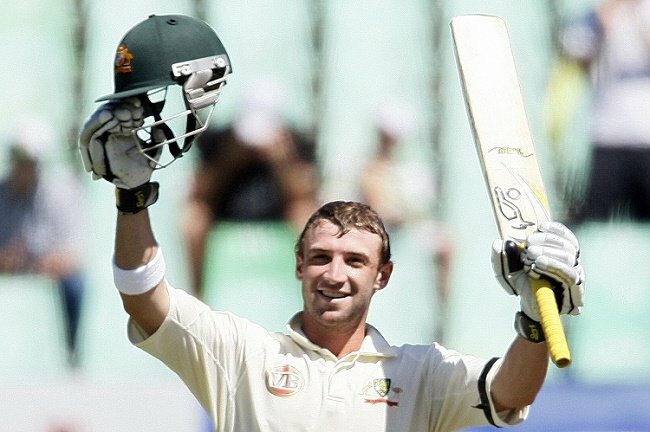 Experts: Phillip Hughes' death was "very rare and very freakish". 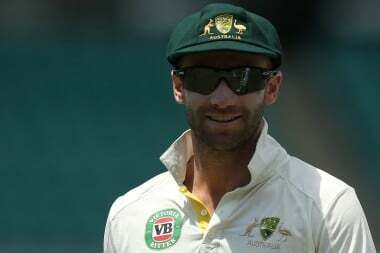 Doctors who treated Australian batsman Phillip Hughes say the injury which led to his death was “incredibly rare”. 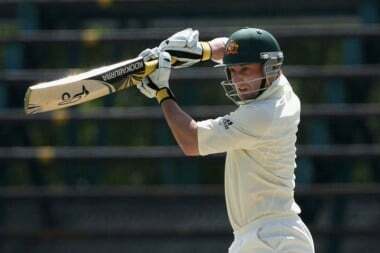 Hughes died in Sydney’s St Vincent’s Hospital on Thursday, just days short of his 26th birthday. He had been in an induced coma since a bouncer caused a brain haemorrhage at the Sydney Cricket Ground on Tuesday. Australian team doctor Peter Brukner said there were only 100 cases of his condition ever reported. “I think in this instance, this was a freakish accident because it was an injury to the neck that caused haemorrhage in the brain,” Dr Brukner said. “The condition is incredibly rare. It’s called vertebral artery dissection leading to subarachnoid haemorrhage, only 100 cases ever reported. “[There has been] only one case reported as a result of a cricket ball. Dr Brukner said it was important to explain the medical management of Hughes’s condition after he was hit in the neck by the ball. “He momentarily stood up and then immediately collapsed on the ground,” Dr Brukner said. “Phillip took the blow at the side of the neck and as a result of that blow, his vertebral artery, one of the main arteries leading to the brain, was compressed by the ball. That caused the artery to split and for bleeding to go up into the brain, and he had a massive bleed into his brain. This is frequently fatal at the time. “However, Phillip was resuscitated and then managed by … Dr John Orchard, the Cricket NSW doctor, and paramedic staff. “We were fortunate enough to have Dr Tim Stanley, an intensive care specialist from Newcastle, who was in the crowd and helped. Hughes was transported to St Vincent’s Hospital. The head of trauma surgery there, Dr Tony Grabs, described his injury as “catastrophic”. “We haven’t seen this at this hospital, this type of injury, so it is very rare and very freakish,” Dr Grabs said. Dr Grabs said after carrying out an urgent CAT scan of Hughes’s head doctors decided “an intervention into the brain” was required to relieve pressure. “What sometimes happens in the brain is if you put blood around the brain, a small amount, you will start to become a bit drowsy,” he said. Dr Grabs said Hughes was then taken to surgery where doctors removed some of his skull “to help to allow the brain to expand so it wasn’t compressed”. “The surgery took about 1 hour and 20 minutes or so and he was transferred back to the intensive care unit,” he said. “After this we need to induce a coma to rest the patient and rest the brain and look after all the other bodily functions for him. “Over a period of the first 24 to 48 hours, as we know, he did not make very much improvement. Responding to a question regarding criticisms of the time it took for an ambulance to reach the SCG, Dr Grab said Hughes arrived at the hospital in a “very good condition from a resuscitation and we proceeded with our treatment”. Dr Brukner paid tribute to the St Vincent’s Hospital team including doctors, nurses, and social workers and said they had done a “magnificent job”.